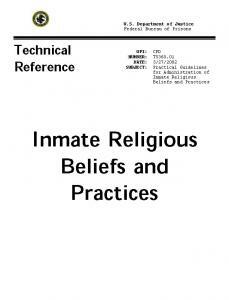 This manual provides practical guidelines for administrators and chaplains to appropriately accommodate inmate religious beliefs and practices. It addresses specific observance issues, provides historical and theological background information, and identifies additional resources. 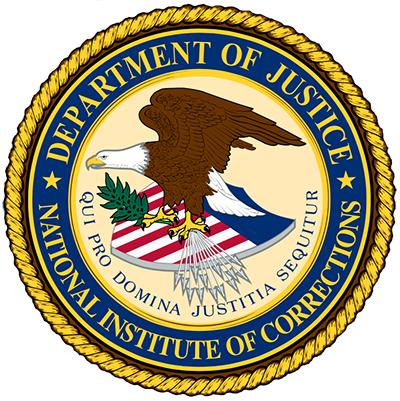 Fourteen religious traditions are covered: Buddhism, Eastern Rite Catholicism, Hinduism, Islam, Judaism, Moorish Science Temple of America, National of Islam, Native American, Odinism/Asatru, Protestant Christianity, Rastfari, Roman Catholic Christianity, Sikh Dharma, and Wicca.